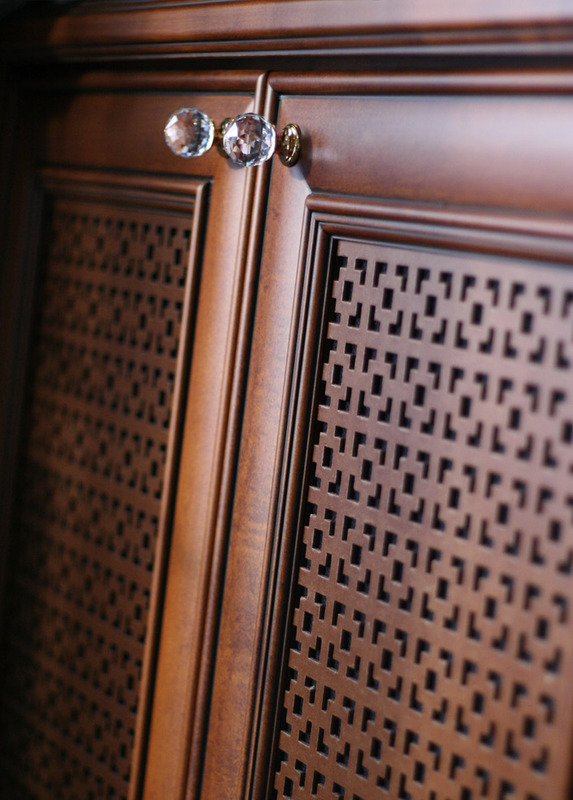 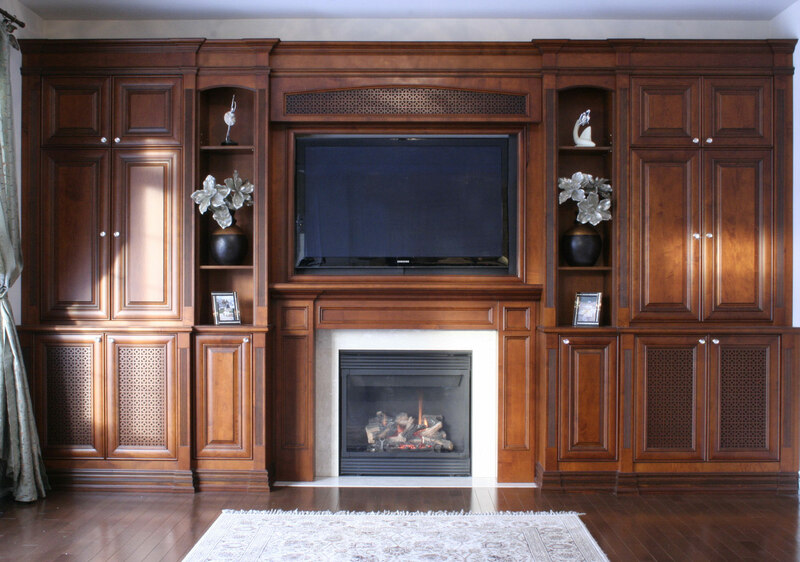 All custom media built-ins are made to TV and Media component specifications. 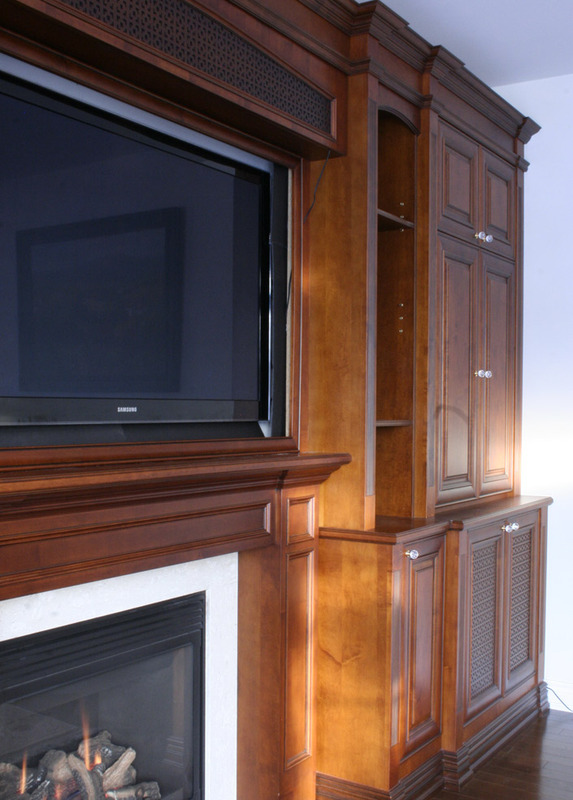 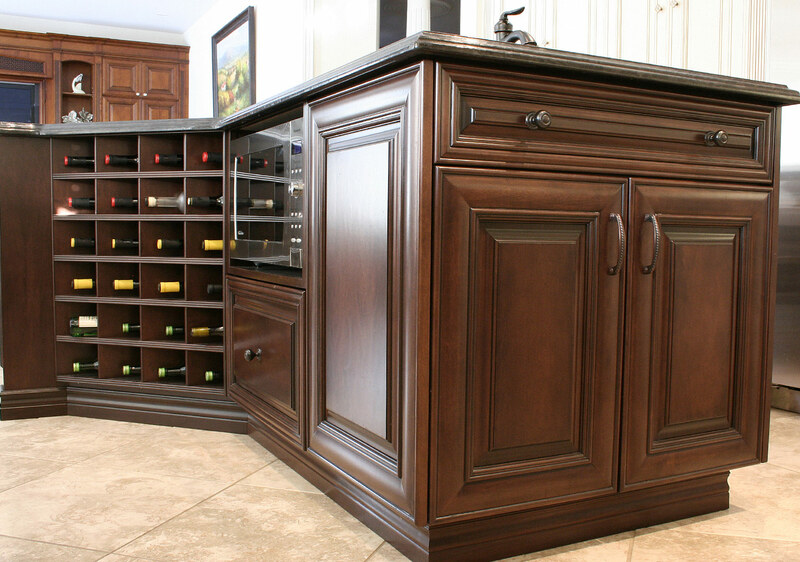 Frequently the built-ins are a combination of open and closed door Storage. 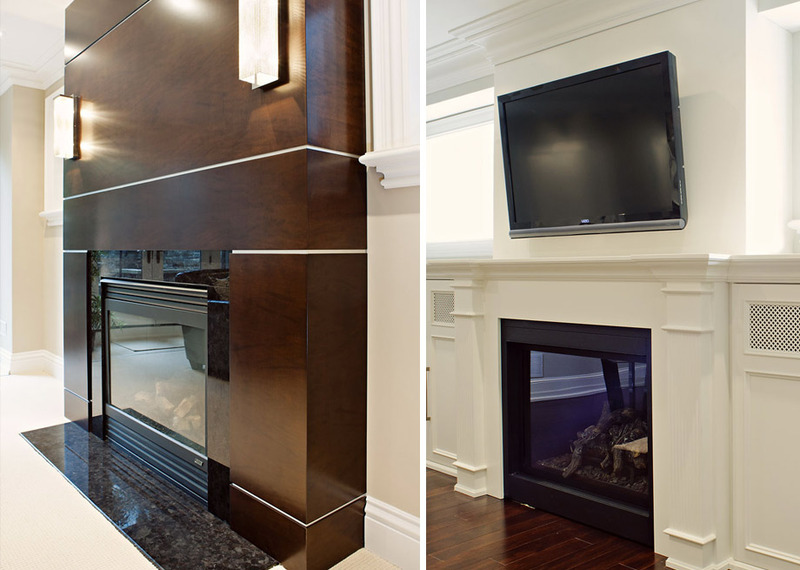 It isn’t uncommon to see a custom fireplace mantle incorporated into the design as well.